Ever since Stanley Kubrick’s 1964 cinematic classic “Dr. 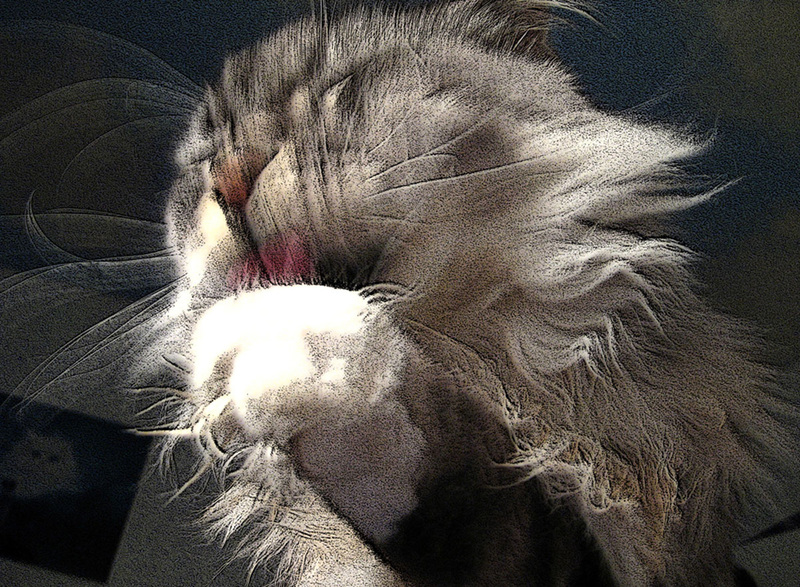 Strangelove” was released, it has become fashionable for those who have wished to avoid the debate over the fluoridation of the water supply to engage in the rhetorical equivalent of stuffing their fingers into their ears and singing “I can’t hear you” by alluding to General Ripper’s infamous “purity of essence” screed. This strategy is every bit as effective as the term “conspiracy theory” in relegating facts, research, scientific papers and entire fields of study to the collective dustbin of history. After all, only quacks, nuts, and Harvard-affiliated scientists would suggest that fluoride lowers your IQ. This latest study is itself a meta-analysis of 27 epidemiological studies concluding that “children in high fluoride areas had significantly lower IQ scores than those who lived in low fluoride areas.” But as damning as this latest finding is, it only adds to an already voluminous record of scientific studies detailing the adverse health effects of fluoridated water, including studies linking fluoride consumption to brain damage, bone cancer, hypothyroidism, kidney damage, bone fracture, skeletal fluorosis, dental fluorosis and even infertility. What’s more, recent studies have repeatedly shown that while the prevalence of fluorosis increases with water fluoridation, the incidence of dental caries does not show any significant decline. In other words, the best available data has shown time and again that the practice of water fluoridation brings with it numerous attendant health risks and almost no detectable benefits. 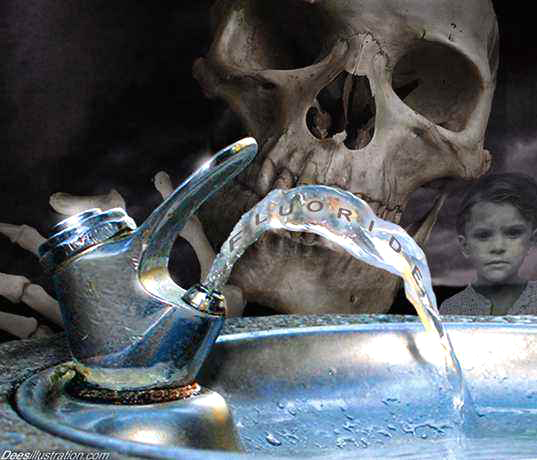 Although this may come as a shock to a population that has long exposed to dogma that drinking fluoride is somehow a safe and healthy endeavor, it does not surprise those who know of the history of the process of water fluoridation and how it was brought about as a clever way to dispose of the waste products of the uranium mining and fertilizer production industries. But beyond even the medical debate over the benefits of fluoride, or an examination of the history and sponsorship of this process, there is a deeper debate taking place. This debate is not over whether or not fluoride is safe or effective, but whether the government should be adding it to the water supply in the first place. 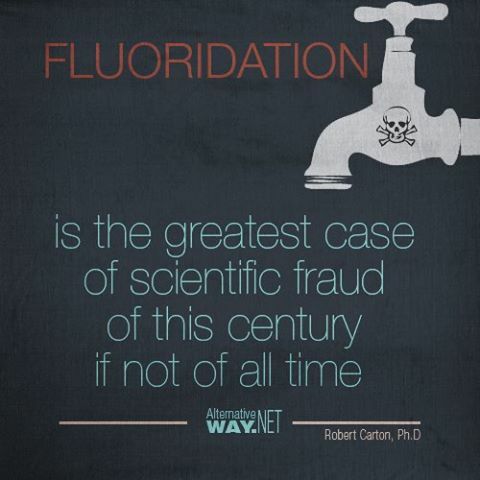 In 2010, I discussed this issue with Dr. Paul Connett, founder of the Fluoride Action Network, a public awareness organization seeking to draw attention to the issues surrounding water fluoridation and other forms of fluoride consumption. When the argument is reduced to these terms, very few put themselves in the position of proclaiming the merits of this type of forced drugging of the population. Instead, many will argue that such talk is idle philosophical speculation about a practice that is only being used in this one particular instance. This is not the case, however. 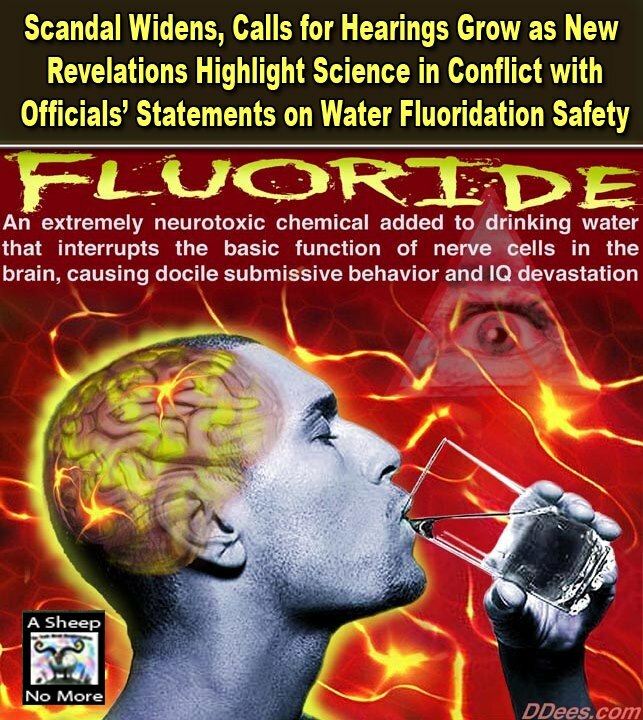 Like every other societally condoned government action, the practice of water fluoridation is now being used as a basis for arguing that other forms of medication can and even should be added to the water supply as well, with or without the public’s knowledge or consent. It does not take a medical expert or a bioethicist to understand the danger of this precedent. Whereas just a generation ago the idea of an entire society being drugged to docility through the water supply seemed the realm of outlandish sci-fi fantasy, the idea is now being introduced to the public not only as something which can be done, but as a potential good. The possibility for abuse in such a paradigm is almost incalculable. Just three decades ago, the current White House science czar, co-wrote with “Population Bomb” popularizer Paul Erhlich a tome dubbed Ecoscience: Population, Resources, Environment, in which they envisioned that one of the possible answers to the so-called scourge of overpopulation would be to add sterilizing agents to the water supply of targeted communities. This type of rhetoric violates the most basic ethical principles, not merely of the medical profession, but of humanity itself. It is scarcely believable that some of the best-educated and influential thinkers of our time would argue for the practice of willfully drugging the population en masse without their knowledge and consent, and yet this argument is being made. The fluoridation issue remains the canary in the coal mine on this particular battlefront of health freedom. 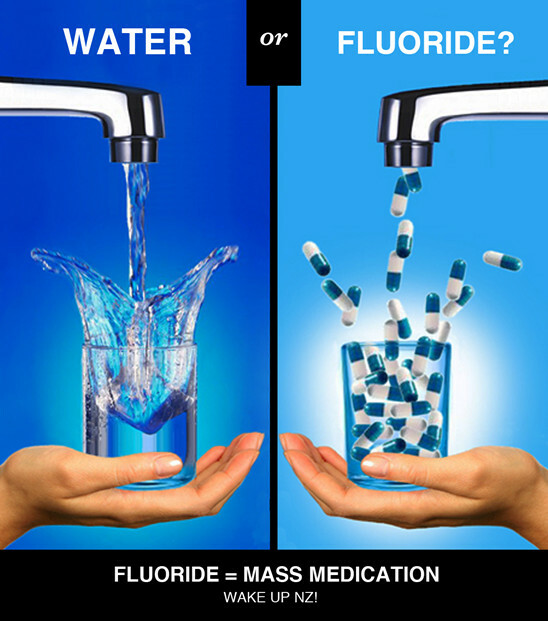 As long as the practice of fluoridating local water supplies continues, that practice can be used as a precedent for future mass forced medication campaigns. When that process is delegitimized and exposed as the corporatist governmental boondoggle that it has always been however, the rug is pulled out from under those who would seek to use that precedent for their own agendas.